Timothy Kiho Park has been on the faculty at the School of Intercultural Studies since 1996, teaching Asian missions. He also served as director of the Korean Studies program until 2015 when he became director of Global Connections. As an Asian missiologist, he makes unique contributions to the development of Asian missions. Before coming to Fuller, Park served as a cross-cultural missionary in the Philippines for 15 years and was involved in church planting in Metro Manila and various locations on Luzon Island. He helped found the Presbyterian Theological Seminary in the Philippines (now PTS College and Advanced Studies), where he served as professor and president. 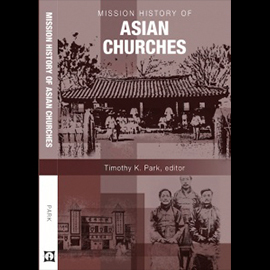 Park also founded the Institute for Asian Mission (IAM) and Asian Society of Missiology (ASM), through which he works with other Asian missiologists to help Asian churches and missions through research, publication, consultation, and education. He also serves as president of East-West Center for Missions Research and Development (EWCMR&D) and as head chairman of Asia Missions Association. 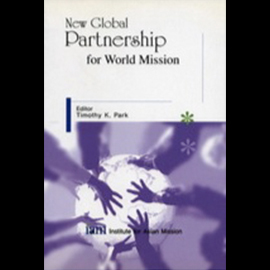 Park has written numerous articles for journals and magazines, as well as writing four books, the most recent of which is Cross-Cultural Church Planting (2005). 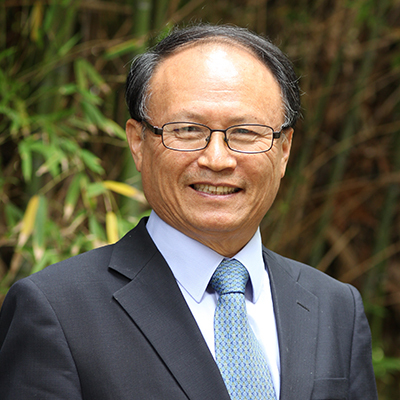 In addition, he has edited eight books, including, most recently, Discipleship in the 21st Century Mission (coedited with Steve KyeongSeop Eom, 2014). He travels to many countries providing missions expertise and consulting with mission leaders and missionaries in the field.